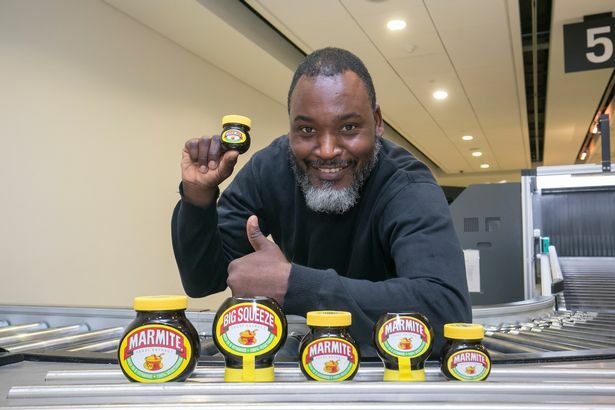 London City Airport have released a list of the most confiscated items from travellers, and Marmite tops the list for Britons going abroad. Many people attempting to take Marmite away with them fall foul of the 100ml liquid limit, and hence lose their tasty spread at the airport. As Marmite is hard to find in a lot of foreign countries, this means that the unfortunate Brits then become doomed to endure bland hotel breakfasts without the tasty treat. Holidaymakers are urged to take smaller jars with them, which do not top the 100ml limit on liquids and pastes. 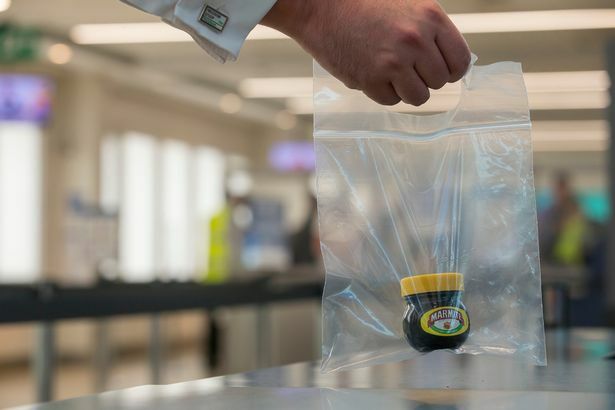 For one day only, on 31st July this year, Marmite are teaming up with the airport to swap jars at the airport for smaller, allowable jars, so holidaymakers do not end up going without the spread on holiday.